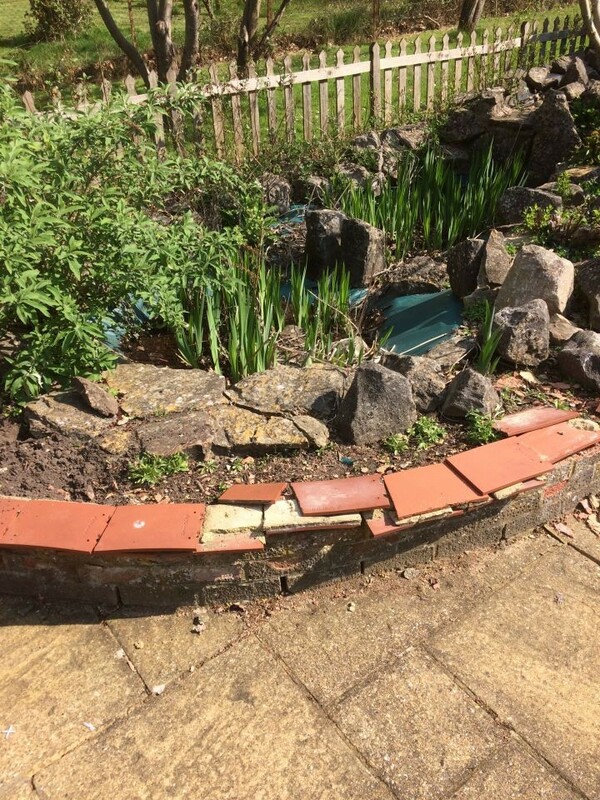 When I first arrived in this garden an old raised bed and broken up pond met me. However, overarching the area was a beautiful apple tree. My clients wanted a peaceful garden where they could relax and entertain friends and family and yet they wanted a loose and open feeling as their garden bordered onto the open expanse of a neighbour's lawn. I thought of how the Japanese create microcosm gardens that reference a greater landscape and how the apple could be the Queen of the Valley. After we filled in the old pond and cleared the old rockery we replenished the soil and reused the stones to create a mountainside feeling with aged stones in natural formations. We used three good sized Japanese Acers to form a middle canopy and then lots of Japanese woodland plants like Hakonechloa as ground cover.